North Yorkshire Police and Crime Commissioner Julia Mulligan is today signalling her support for the government’s new Female Offender Strategy, launched by Secretary of State David Gauke MP. But she warns more needs to be done to ensure there is a ‘step change’ in how women in the criminal justice system are dealt with to ultimately reduce crime and make a difference to victims. The strategy sets out that custody should be a last resort, reserved for the most serious offences. 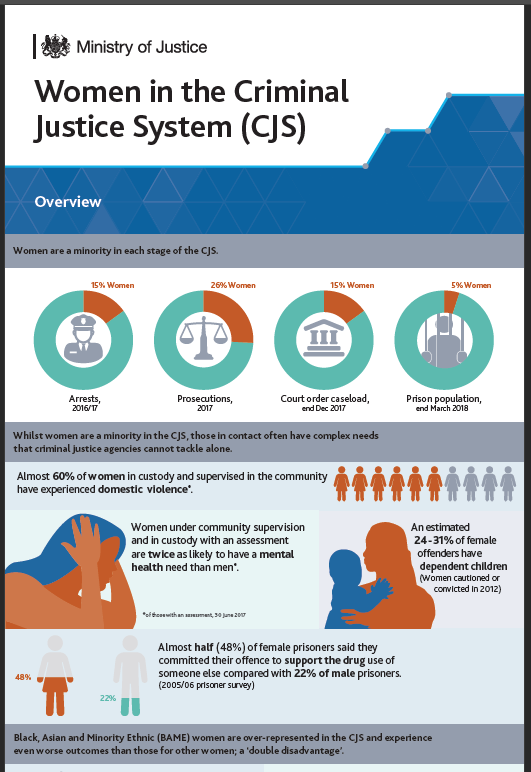 Official figures show nine in ten women in prison on remand or for sentences of less than a year are assessed as being at low/medium risk of causing serious harm, while women who go to jail rather than receiving a community order for similar, minor offences are five per cent more likely to reoffend within 12 months. 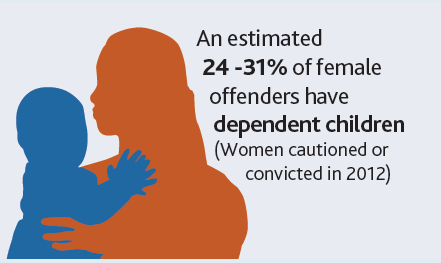 Now the government are making clear that, where appropriate, women should be given the support they need to address their offending behaviour in the community, and that early intervention is essential to reduce the number of women entering the justice system in the first place. As part of this, Lord Farmer has been asked to continue his review work on the importance of family links in improving outcomes for offenders. This review will focus on the needs of female offenders and, after months of pushing for change, Julia has been invited to sit on the expert panel which will examine what works, what needs to improve and what policy changes are needed to make that happen. It is due to report by the end of the year. “No one should be in any doubt that change is needed to support women whose lives are turned upside down by being given needless sentences that have no benefit to anyone. This strategy is a welcome start to changing that by accepting there is an issue that needs to be tackled. People need all kinds of support from their police force, some may be frustrated with poor driving or feeling unsafe after a burglary next door, while others generally feel safe and just want to know that if they need the police, they will get a prompt response. 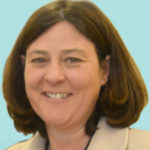 Whatever your situation, it’s important that you’re satisfied with the service from your Neighbourhood Policing Team, and that’s why, Julia Mulligan, your elected Police and Crime Commissioner for North Yorkshire, has launched a survey to find out what people think about the local service they are receiving from North Yorkshire Police.